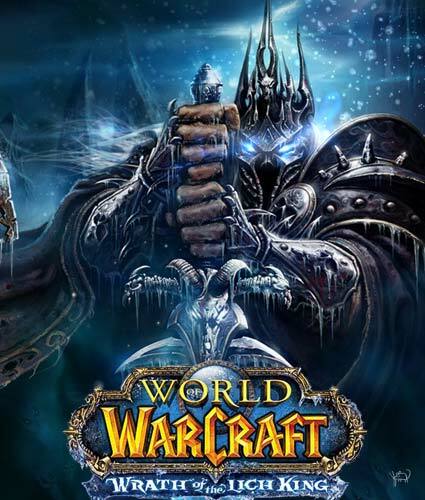 US trade sanctions have led game maker Blizzard to cut off access to World of Warcraft (Wow) in Iran. Blizzard posted a statement to its player-forum site after hundreds of Iranian players said they had lost access to the game. Access was lost recently, it said, because it had “tightened up its procedures” to comply with sanctions. This also meant, said Blizzard, that it could not give refunds to players or transfer their accounts. The problem for Iranians came to light late last week as hundreds of players in the country posted messages to Blizzard’s European Battle.net forums complaining they could no longer access the game. Many of those posting messages said they could not connect directly to World of Warcraft but could get access when they used a proxy server outside Iran. The outpouring of complaints led Blizzard to post a statement explaining what had happened. The statement said US economic sanctions and trade restrictions meant it could not do business with people living in certain nations. One of which was Iran. “This week, Blizzard tightened up its procedures to ensure compliance with these laws, and players connecting from the affected nations are restricted from access to Blizzard games and services,” read the statement. Unfortunately, said Blizzard, the same sanctions meant it could not give refunds to players in Iran or help them move their account elsewhere. “We apologize for any inconvenience this causes and will happily lift these restrictions as soon as US law allows,” it added. Although the block on Wow has been imposed by Blizzard, other reports suggest a wider government ban might have been imposed. Players of Wow and other games, including Guild Wars, said when they had tried to log in they had been redirected to a page saying the connection had been blocked because the games promoted “superstition and mythology”. Blizzard said it had no information about Iranian government action against online games.